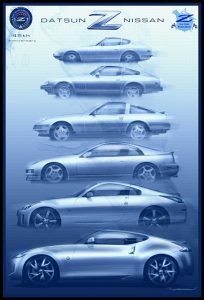 Posters offered at $20 each (domestic shipping included) and are 100# or thicker glossy paper. 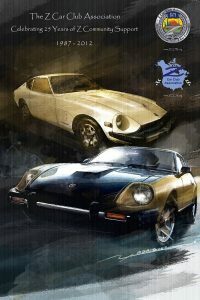 International orders accepted, but please contact us at email above for accurate shipping cost. 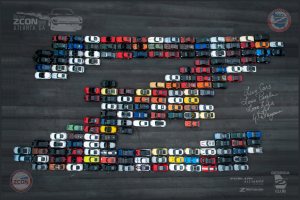 "Aerial" Z Photo Poster - ZCON 2018 in Atlanta. 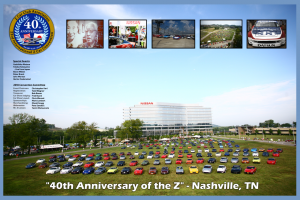 "45th Anniversary of the Z" Poster - ZCON 2015 in Memphis. 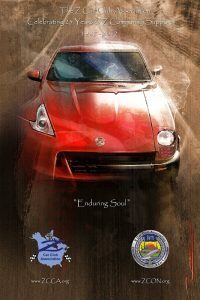 "Enduring Soul" Poster - ZCON 2012 in Phoenix. 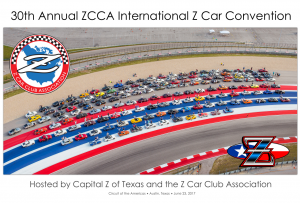 ZCON 2012 Poster - one of four designs released that year.